Stem cells have many unique applications in science and medicine, but this is the first time, stem cells are activated with growth factors and proteins in the field of cosmetic dermatology. You get your Lost Hair Back, You do not Loose Hair further, You see the Aging Process of your Skin Reverting. What Expertise Do We Offer? Dr. Parag Telang has proficiency in Scalp rejuvenation therapies using Stem Cell Activation. Here at Designer Bodyz, Mumbai’s most preferred cosmetic surgery center, we use a mixture of growth factor proteins that are extracted from the patient’s own body. The chemical messengers in the extract when deposited or absorbed into the skin or scalp send a signal to Stem cells in the skin teaching them to regenerate. 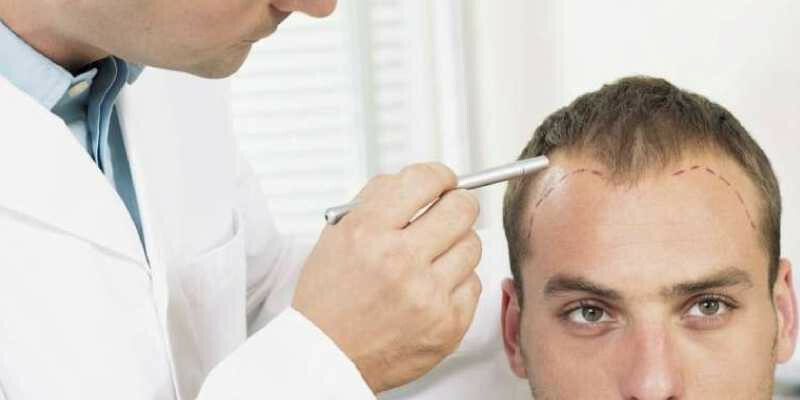 Stem Cells Activation on the scalp help the regeneration of aging hair follicles and help stimulate hair growth and reverse the effects of balding without the need for hair transplant surgery. The Treatment is absolutely safe as Dr. Parag has an experience of treating more than thousand clients with definite results of Stem Cell Therapy. For most, this is a great advancement in aesthetic surgery that is going to revolutionize Cosmetic Treatments. This will bring people a step closer to their anti-aging ideal with the least amount of effort in the long run.